Doesn’t just mask odors, it cleans away odors with OdorClear Technology, leaving your air with a light, fresh scent. Doesn’t just mask odors, it cleans away odors with OdorClear Technology, leaving your air with a light, fresh scent. 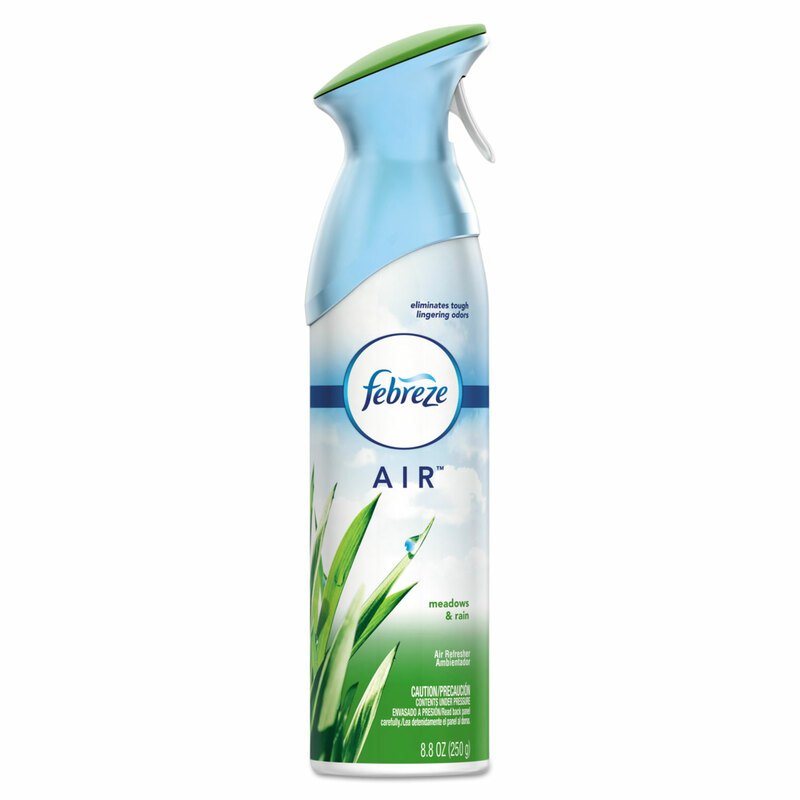 Reach for Febreze AIR to eliminate odors on the spot. Spray the air in a sweeping motion throughout the entire room to clean away odors from everyday pet and bathroom smells to stubborn smoke and leftover cooking odors.